Christmas is approaching fast and aslways we have a wondergul range of Aveda Gift Sets available for purchase in the salon and of course we have gift cards as always too. Nationwide delivery available. To see the full range of gift boxes, click here to view them on our facebook page. 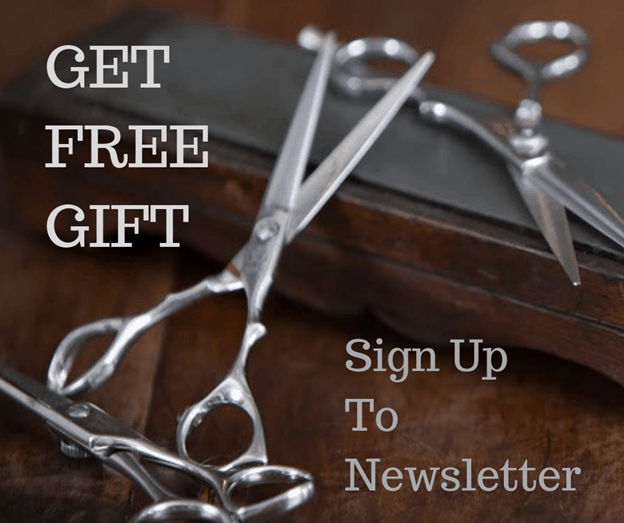 Call or call into the salon and we will be more than happy to help you choose the right gift.